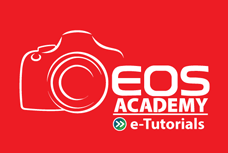 Discover the real joy of Photography with our Online Tutorials. 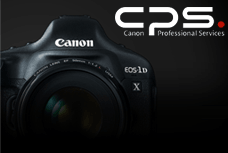 Empower your photography skills at CANON EOS Academy. Be the part of Master class to learn from the masters themselves. 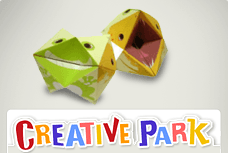 Creative Park from our PIXMA printer series. Create your own personalized photo greeting cards and more.